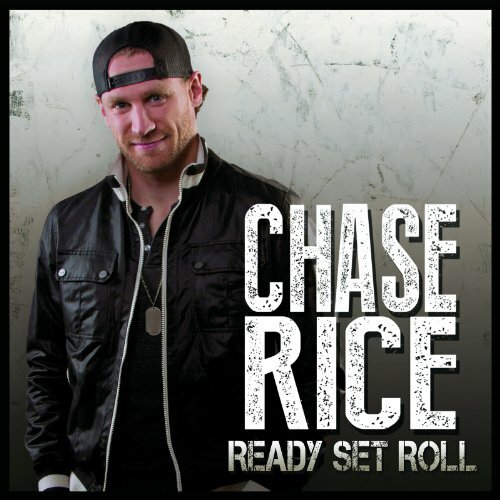 Chase Rice, a true Renaissance man, has done it all.. Chase was a starting linebacker at the University of North Carolina, a member of Jimmy Johnson's NASCAR pit crew, and the runner-up on Survivor: Nicaragua. That s not all! He co-wrote Florida Georgia Line's single, "Cruise", which has sold over 5 Million copies to date, and has become the best-selling song by a country duo in digital history.